We are a team of highly trained service crews who specialize in carpet cleaning services. 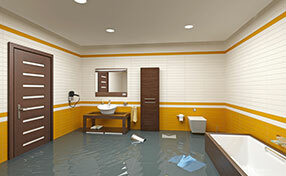 We are California's top provider of emergency cleaning solutions as well; hence we guarantee resolution on the spot. Let us know your carpet cleaning needs and we'll evaluate them for you for free. Has a stain appeared on your carpet, upholstery or tiles that you hadn’t noticed before? 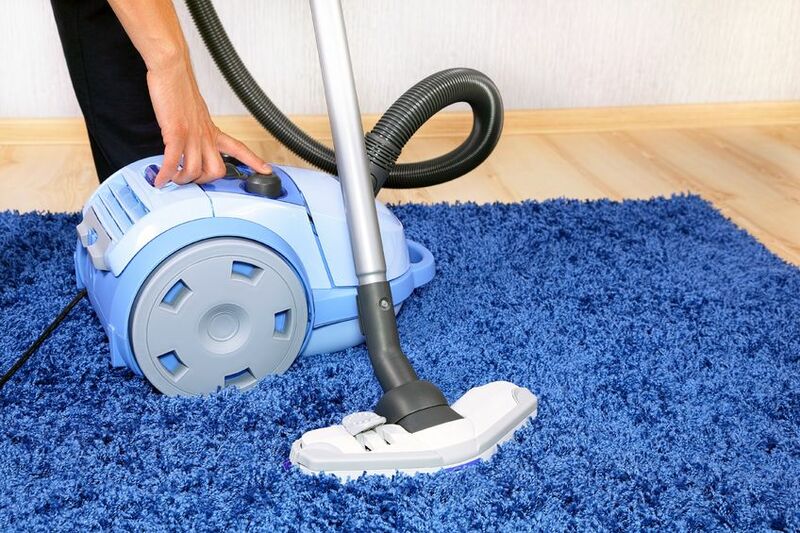 To be better safe than sorry, call our experts at “Carpet Cleaning Hayward” today and let them take care of the problem quickly and efficiently. 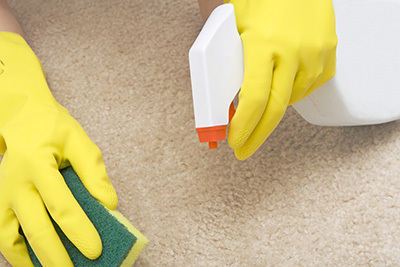 Our team uses safe products that are specifically formulated to remove stains and soil from your carpet, upholstery or tiles and never lead to re-soiling. 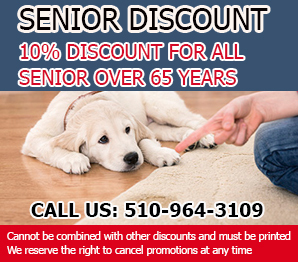 No matter where you live in Hayward, if you need a stain removed, give us a call for top quality results! Our carpet cleaning infographic below can surprise you and even make you cringe, but it will also help you make your home an even better place to live in. Upholstery Cleaning Hayward we are a firm that has its specialization in offering quality services when it comes to upholstery cleaning.